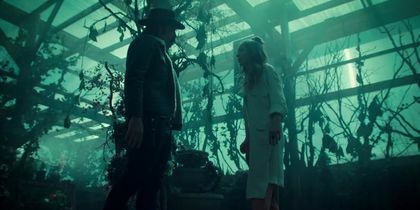 We're dropping this hot holiday Wynonna Earp mixtape that is going to burn a hole in your stocking. 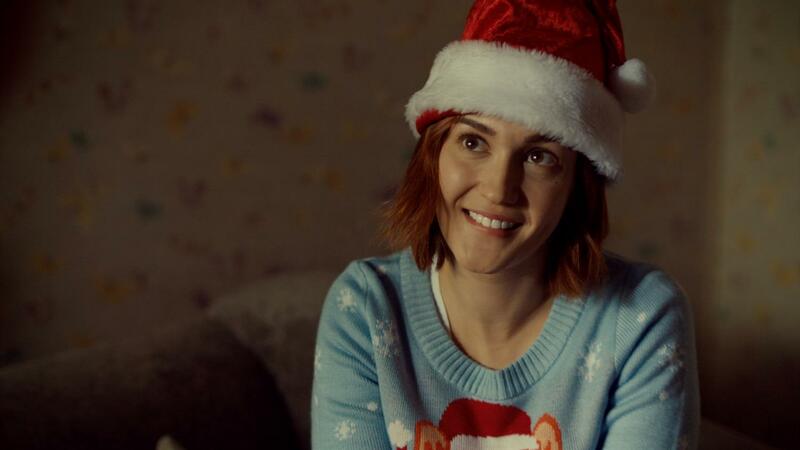 Have a #WayHaught holiday season from everyone here at SYFY. We must protect this couple at all costs! Celebrate Valentine's Day with a love story that has captivated all of us since Season 1. 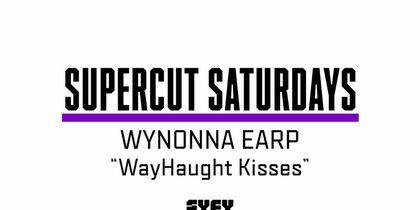 Literally 134 seconds of WayHaught making out. You're welcome. Still can't decide on a Halloween costume? 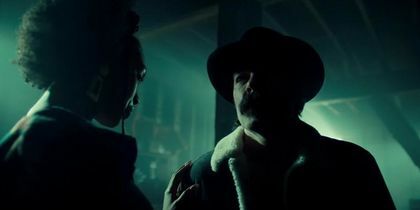 Earp it up with these hot costume lewks. 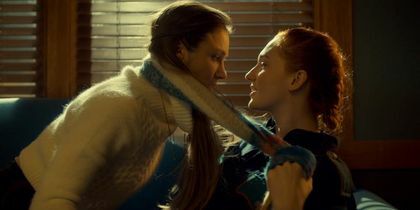 We're counting all of the best WayHaught moments of Season 3. In S3E11, After a tender moment with Nicole, Waverly gushes about her loving angel to an actual angel. 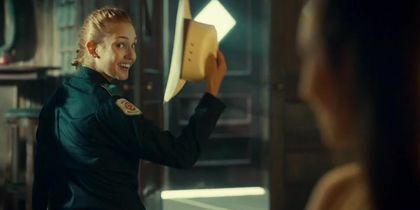 Hottest WayHaught Moments - Single Ladies? 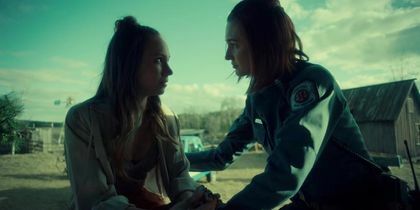 We're counting all of the best WayHaught moments of Season 3. In S3E12, Instead of getting down on one knee, Waverly spontaneously proposes to Nicole while sitting on a rail. The response she gets is not one she necessarily expected. 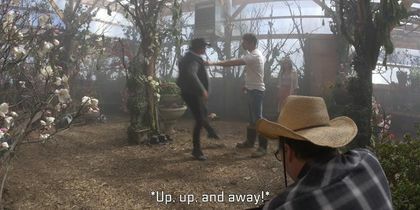 Get a double dose of behind the scenes footage with exclusive looks at the making of Season 3 Episode 11 and Episode 12. S3/E12: Bulshar's forces have descended on the homestead, and it's not looking pretty. 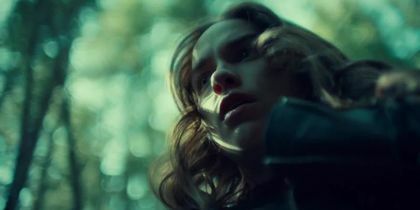 S3/E12: Wynonna defeats Bulshar, but not before he can land one last blow. S3/E11: Doc's hunger is growing, and the Contessa whets his appetite. 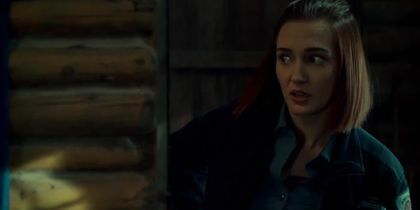 S3/E11: Waverly's got one of those dad's a girl can really "look up" to. 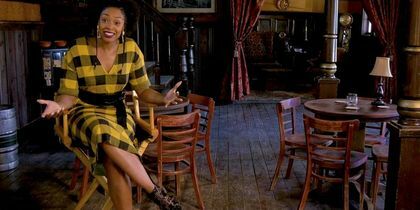 It's the moment you've been waiting for ... the cast spills the beans -- for real this time -- on their most WTF reactions to IMPORTANT moments from Season 3.